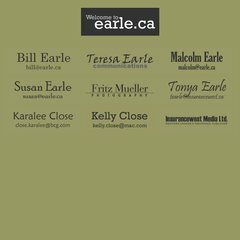 earle.ca New community centre to become the heart of French culture in the .. There are 2 Nameservers, ns1.netnation.com, & ns2.netnation.com. It is hosted by Netnation Communications Inc (British Columbia, Vancouver,) using Apache/2 web server. Its IP Number is 64.40.110.190. PING www. (64.40.110.190) 56(84) bytes of data. A ping to the server is timed at 48.5 ms.